Why and how do potholes form? And what should Cleveland drivers do if they encounter a damaged rim? Once the road's surface begins to crack, water eventually begins to seep below the pavement's surface and into the soil/dirt. As the temperatures drop and the water freezes, it begins to expand upward into the road leaving a 'bubble' or cavity. A vehicle's tire then pushes back down, causing that pothole crater and other road damage to form. 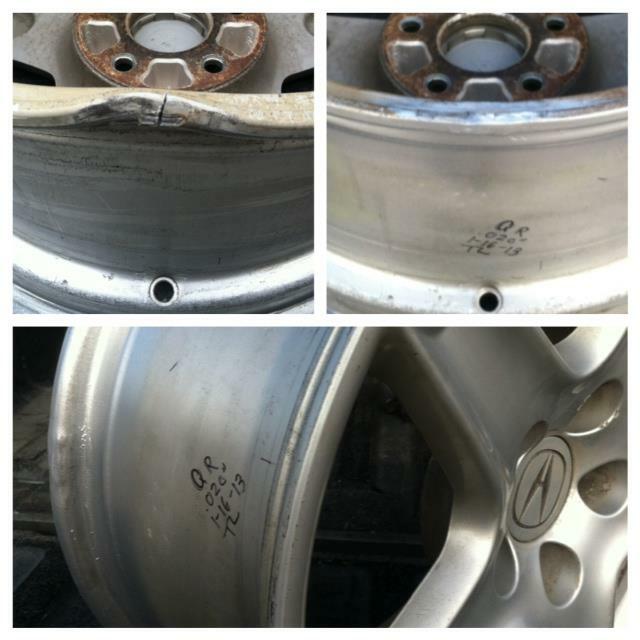 Bends on the inside of the rim, opposite of the spokes, have a high probability of being able to be fixed. Center bends which are located at the hub of the wheel can also be fixed. 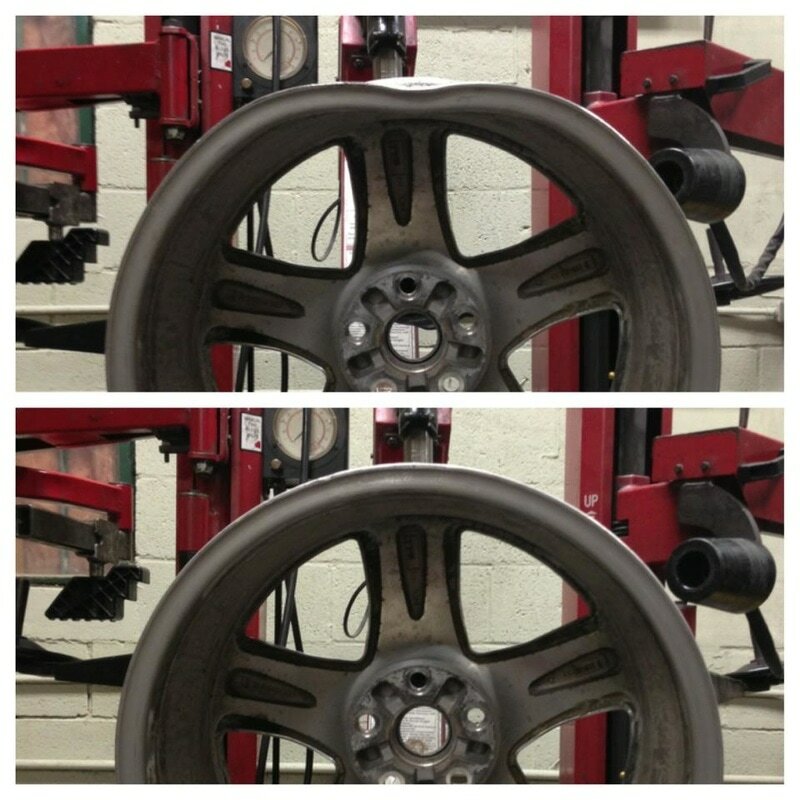 Replacing or matching your one of a kind rim is never easy. If you're trying to fix it locally, the majority of straightening is outsourced and typically done improperly. With 30+ years of experience and proprietary rim straightening equipment, Quest Rim is able to offer Cleveland drivers a solution that saves money and gets you back on the road! 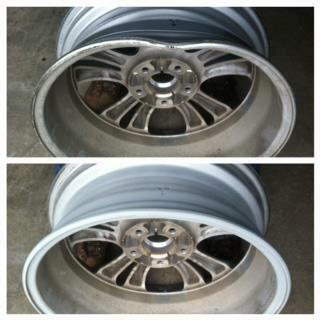 We are able to bring damaged and bent rims back to factory specification.